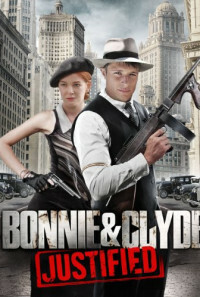 In Depression Era America, Bonnie Parker met Clyde Barrow over a cup of hot chocolate and it was love at first sight. 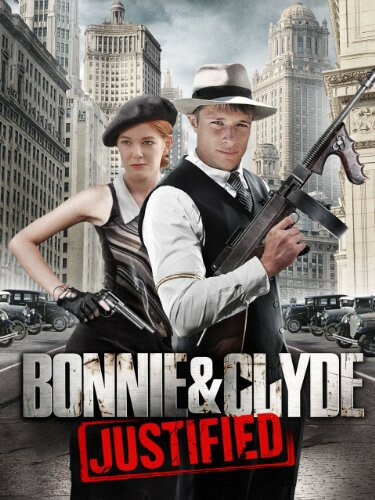 Their violent courtship took them through bank robberies, prison and a multi-state crime spree, securing their place in History as America's most notorious couple. Using Bonnie Parker's own letters to Clyde, Bonnie & Clyde: Justified takes you through their story from love at first sight to their inevitable, violent end.